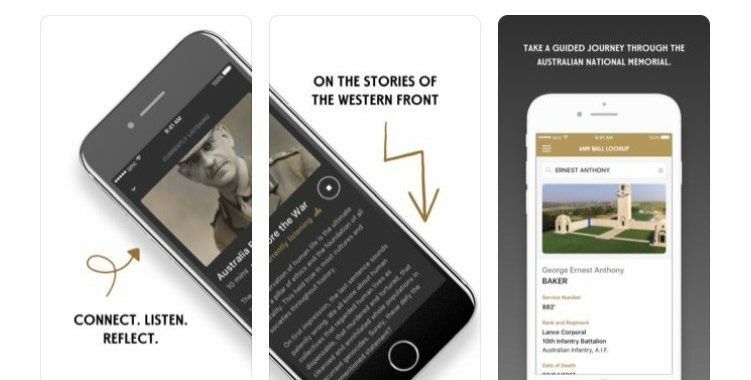 “Michelle and her team at Access Media transcribed more than 2 and half hours of content in 3 different languages for the Sir John Monash Centre. Unlike most content though this all needed to be created and delivered in a custom format to work within the specially designed SJMC mobile app. 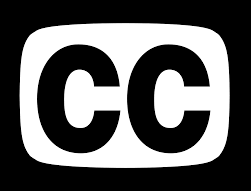 Access media went above and beyond in assisting with the development and testing of this custom format to enable us to deliver real-time fully synchronized transcripts while all the time having their team quality check all of the translations for both tone and meaning”.